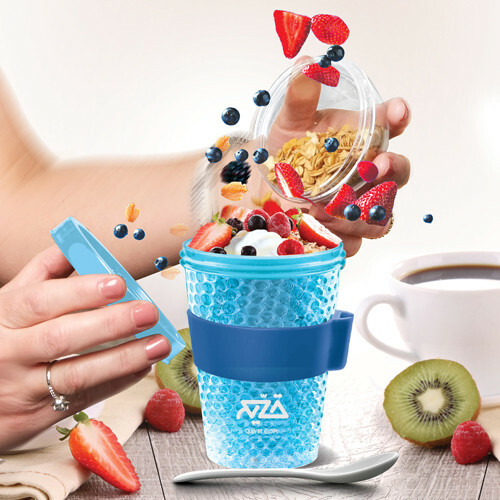 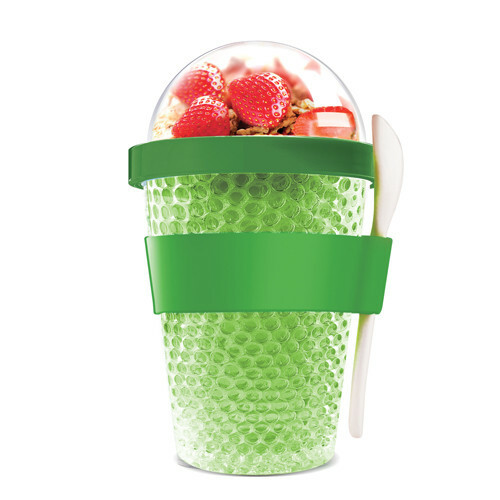 This creative addition to the Yo 2 Go line has a built in double wall of freezable honeycomb non toxic gel. 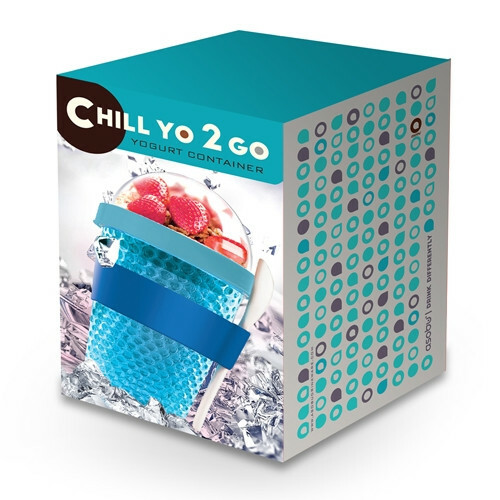 This innovative gel freezes in only one hour, resulting in the contents of the Chill Yo 2 Go remaining chilled for hours. 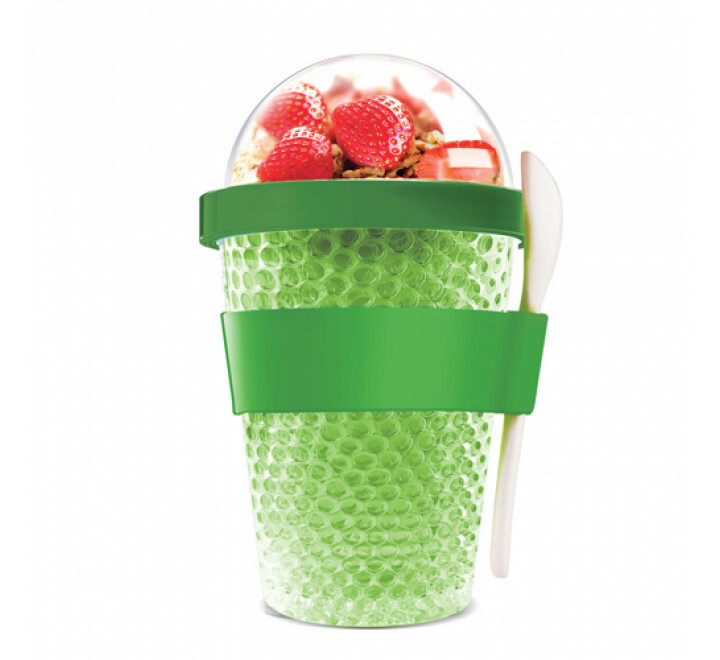 * Price includes a 1-colour print on one location & a gift box.